Camaraderie and reunion are major themes surrounding the Chinese New Year festival, so many people venture back to their hometown to celebrate the holiday with their loved ones. This sparks one of the world’s largest migrations of people, where hundreds of millions of people roam China’s streets and public transportation. In the days leading up to the Chinese New Year, the traditions of the holiday can result in a difficult time for foreigners staying in China. Many things become less convenient, as many Chinese businesses close for several days. A usually busy place becomes mostly empty until celebrations take place in the form of the Lantern Festival on Day 15. That being said, business generally resumes by Day 8, as the number 8 is prosperous in Chinese culture. 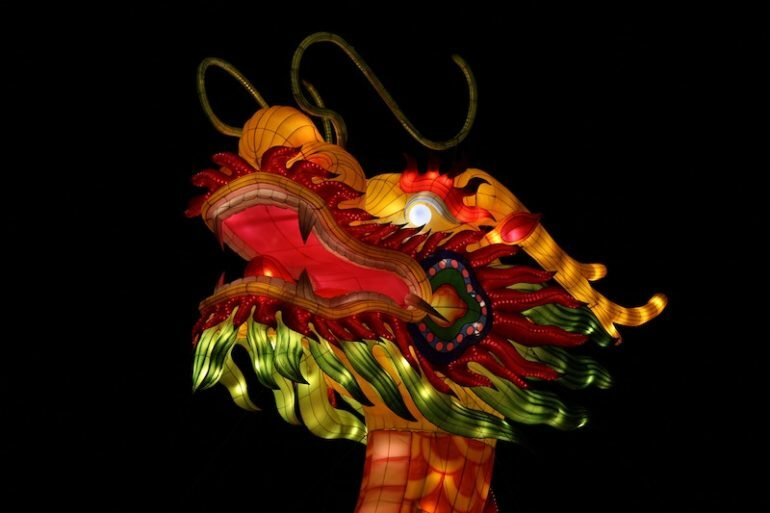 If your business gets supplied with Chinese products, it is important to know that the Chinese New Year will influence how things progress well before the holiday itself begins. Through the holiday period, Chinese manufacturers and ports close for days, so be sure to stock up through the holiday period and be aware of the deadline for final orders. Quality issues may also occur as people work tirelessly before and after the New Year to fill any gaps during the holiday. Further, the aftermath of the Chinese New Year can lead to employee turnover, so delays may occur as new employees are found and trained. Additionally, the weeklong holiday does not allow for any payments to be processed in China or Hong Kong. For this reason, try to settle all payments before the Chinese New Year to avoid problems with late payment fees. Ultimately, around the holiday, take the time to carefully monitor and communicate with your Chinese business partners to reduce the potential for any issues. If you are able to do so, avoid planning any travel around or during the Chinese New Year. It is a very difficult time to go into China. With most businesses shut down for as long as a week, business travel would not be as effective anyway compared to a different time of year. The holiday emphasizes family, not business productivity. If you must travel to China this time of year, taking certain precautions is a must. Make sure travel reservations and accommodation plans are made well in advance. As business proceedings ease their way back into normality, do your part to be aware of the effects the holiday may have. If you are a company currently doing business in China, you must be ready to adopt local practices. For example, red envelopes are given as a 13th month of salary where double pay is given as a bonus in January for the Chinese New Year. In conclusion, the festival is a beautiful time for Chinese culture and tradition, but it can be a disruptive time of year for doing business. As the holiday is essentially a commercial shutdown of an entire nation, being prepared for any delays or implications is crucial. While potentially inconvenient, knowing how to get ahead of any lapses will help your company’s success year-round.